Brazilian hacker may have confused NASA with NSA website. 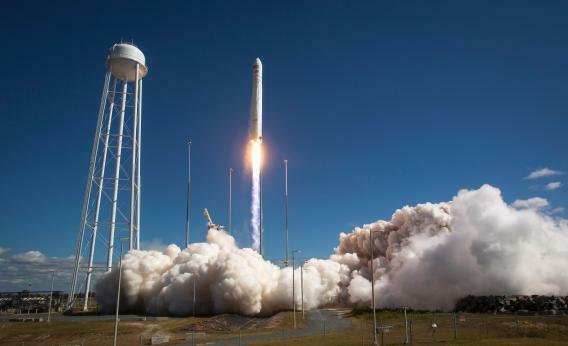 The Orbital Sciences Corporation Antares rocket launches from the NASA Wallops Flight Facility September 18, 2013 in Wallops Island, Virginia. Obama heartless! Inhumane! you have no family? the point in the entire global population is supporting you. NOBODY! We do not want war, we want peace!!! Do not attack the Syrians. Then again, it wasn’t necessarily a typo that led to the NASA website being hacked—as Lisa Vaas explains in Naked Security, NASA’s online presence is more hackable than other government websites, presenting “low-hanging fruit” for “hacktivists.” The same Brazilian hacker responsible for Friday’s attack also targeted four NASA domains in April. According to a NASA spokeswoman, no sensitive data were compromised. After reports of NSA snooping in Brazil came out, Brazilian President Dilma Rousseff canceled her planned state visit to the White House. While Brazil is considered to have an open internet compared with the United States and other countries, the Brazilian government has taken incremental steps to exert more and more control over its citizens’ Internet usage.